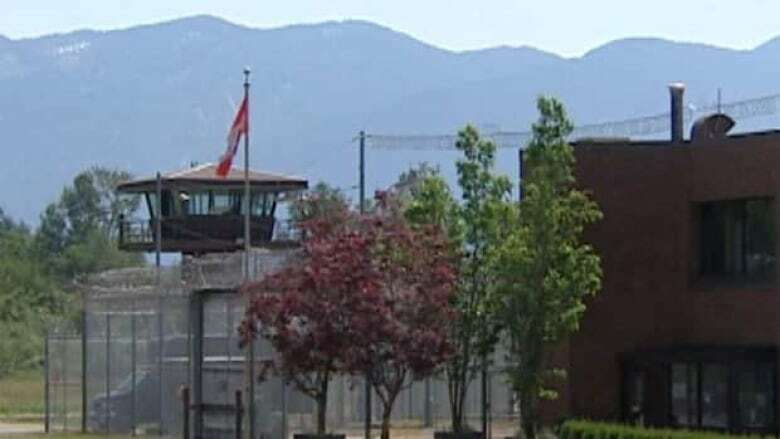 The incident, which the inmate said left him with fractures in his foot, a muscle tear in his shoulder and black and blue all over, came weeks after he was assaulted by fellow inmates — an attack the Jewish Aboriginal inmate alleged was by white supremacists and set up by guards. 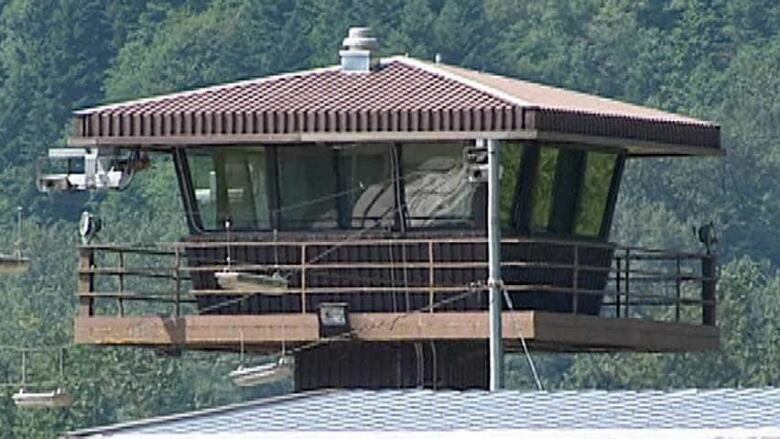 A federal prisoner says he was asleep in bed when guards burst into his cell and beat him in what he called an orchestrated retaliation for various complaints he has made — allegations authorities said they are still investigating. "I was naked. I was asleep in bed when they attacked me. I didn't fight back. I just let them beat up on me," Nome told The Canadian Press in an interview. "I got beaten up pretty good. I was told it was goodbye-beats." A total of seven guards were involved in the alleged incident — at least one had been called in on overtime — a day after senior prison managers told him they had something planned for him as a "going away present," Nome said. "We do not tolerate any breach of our policies, and incidents of employee misconduct are investigated," Jean-Paul Lorieau said. "The institution is currently reviewing the incident involving Mr. Nome to ensure procedures were followed." A watchtower at Kent Institution. Timothy (Mitch) Nome alleges guards at the facility said he would get a "going away present" before being transferred to a different prison. Prison authorities have denied any wrongdoing in that case, instead blaming Nome, 42, for not having spoken up about any "incompatibles" on his range during his rare stint out of segregation, where he has spent a total of more than 12 years — sometimes for several years at a stretch. Lorieau, who confirmed the inmate had been placed in solitary confinement on about 60 occasions, said Nome's transfer from Kent to Stony Mountain was "an effort to alleviate his segregation status," something the law requires be done as quickly as appropriate. Nome has previously been the victim of guards' misconduct at Kent. In 2012, a correctional officer was fired and another suspended in part for twice setting up inmate assaults on him. Mark Kemball, former warden at the maximum security prison, called those incidents "disturbing" and urged a thorough investigation of the current allegations to clear the air. "I don't think this should be going on. You get the 'blue wall of silence' that comes up. You get this collusion that goes on," Kemball said in a recent interview. "Then you've got to break through that wall to arrive at what is the truth." Kemball, who described Nome as stubborn and as someone who stands up for what he believes, said the inmate can be difficult to manage. At the same time, Kemball said, he never felt intimidated or threatened by him. Nome, who has been in prison for most of his adult life, is currently serving an indeterminate sentence for punching a guard in Saskatchewan in the head in 2005. At sentencing in 2009, one psychologist branded him a potentially violent psychopath, while another said any risk he posed could be managed with treatment in the community. Other people who know him say he is intelligent and good hearted. "Mr. Nome's case is complex," Lorieau said.